We see an ever-increasing number of threads and posts on forums and other websites with regards to the Clickteam Fusion 2.5 Runtime Agreement. Here we are going to explain in layman terms, exactly what it spells out for you as a user, whether you are using the Free Version, Standard Version or Developer Version of Clickteam Fusion 2.5. 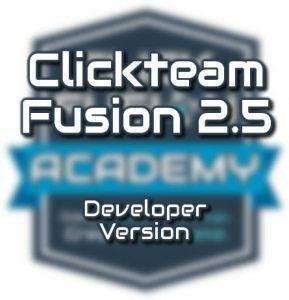 The free edition of Clickteam Fusion 2.5 is limited in features. It’s a much better way of presenting a ‘demo’. Reasons? Well, firstly you get an almost ‘unlimited access’ of all areas of Clickteam Fusion 2.5, so you can float around the workspace, access all the editors etc. as you would a full-version owner. You are only limited in the number of events you can insert, objects and a few other things which can be found here. You are limited to a HTML5 export of your application made with Fusion 2.5 and the Standard runtime agreement (below) is in-force. But the Free Version contains an already built-in splash screen, so you don’t need to include a splash logo for Free Version. You can list additional credits in text files, websites or any other documentation that is distributed, but an electronic form is required to satisfy the runtime agreement. You are permitted to create your own versions of a splash screen, provided it looks good, sometimes you may need to ship it over to Clickteam for clarification or post it on the forums for a check but overall, this is good. If you need the default logos they are installed with your Clickteam Fusion 2.5 installation or you can download them from the Clickteam website here. 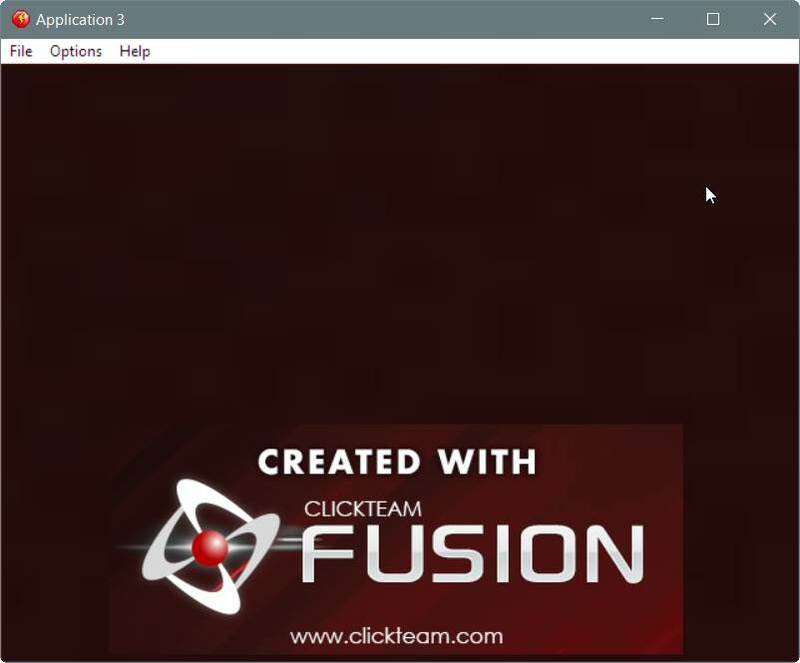 The developer version of Clickteam Fusion 2.5 requires no splash screen nor credit towards using the runtime. You are completely free to distribute your final compiled applications without a splash screen, acknowledgement or credit towards Clickteam or the Fusion 2.5 runtime. However, a lot of users do wish to credit Clickteam or the Fusion 2.5 software and runtime, and you are free to create a splash-screen and/or credit Clickteam. Linking to Clickteam and the Clickteam Fusion 2.5 is a cool thing to do. It allows other people out there who think your game or app is “cool”, to access the software and them too go on to create something “cool” with Clickteam Fusion 2.5. In 2016, spreading the word is a great thing and I highly encourage everyone out there to do it in one form or another. Clickteam still own the copyright to the runtime that you distribute. You own the copyright to all the content contained within your application. So if you create your own game, you own all the assets, graphics, sound effects etc. and even the events you write. Royalties – You do not, ever have to pay royalties to Clickteam when using the Clickteam Fusion 2.5 runtime in your distributions. So your game could go on to make millions and you don’t have to pay a penny in royalties. It’s a completely royalty-free runtime. Clickteam Fusion 2.5 is a legal trademark of Clickteam. Always check the extensions you use in your applications. 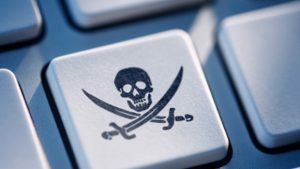 All the extensions Clickteam releases are royalty-free and you are free to use these in your apps whether personally or commercially. However, some 3rd party extensions which can be downloaded and use in Clickteam Fusion 2.5 are copyright to their respective owners and may or may not be used commercially without a license. There literally is not many extensions like this but it’s always worth checking out. Try not to use copyrighted material. What you distribute in your applications has nothing to do with Clickteam and Clickteam has no affiliation with your compiled binaries. I do highly recommend you stray away from using copyrighted material in your applications unless you have permission by the copyright owners. This applies (but not limited to) sprites (animations), sound effects, music and video.